Magic Chess is developed and published by Playloft. It was released in 20 Jun, 2018. 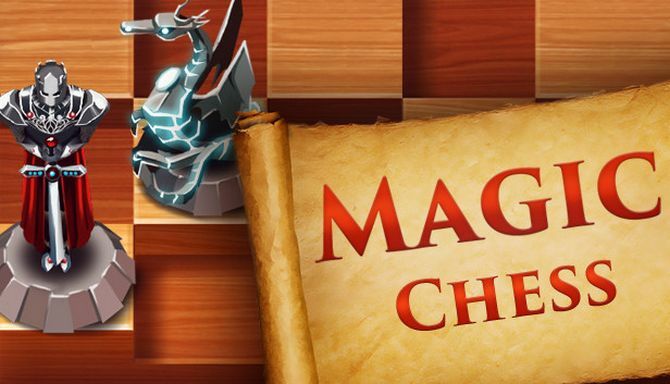 This magical game of kings and queens will teach you how to play chess. Think fast and solve any math problem in no time! Tap a chess piece to make a move. Attack the opponent’s pieces to capture the king. The more you play, the sooner you’ll become the chess master! Fantasy creatures become alive in this world of magic and invite you to the endless journey. Start the chess game today and develop your logical thinking in order to be the next chess champion! great opportunity to train tactics and logical thinking.